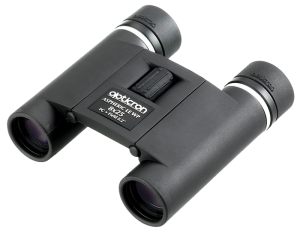 The Opticron Aspheric LE WP 8x25 compact binoculars offer benchmark ergonomics and optical quality in a timeless design. Aspheric lens technology, silver coated PC Phase corrected prisms and fully multi-coated optics translate into bright, clear images with impressive colour fidelity that can be enjoyed with or without spectacles. 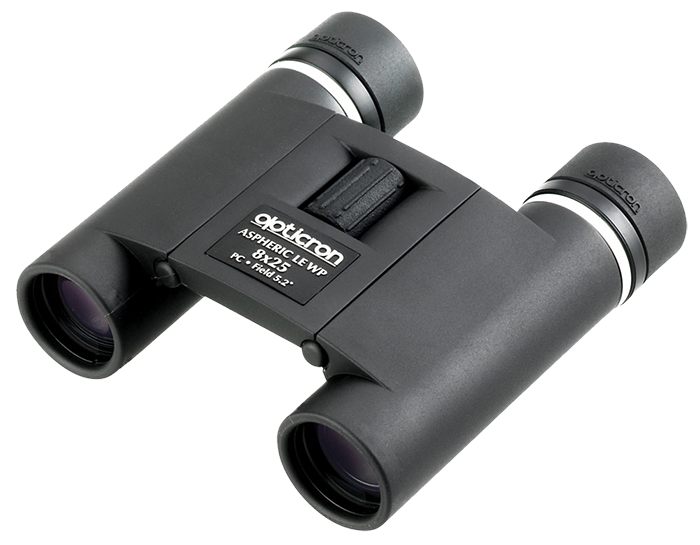 The Opticron Aspheric LE WP compact binoculars are supplied complete in soft neoprene case with integrated lanyard and lens caps.